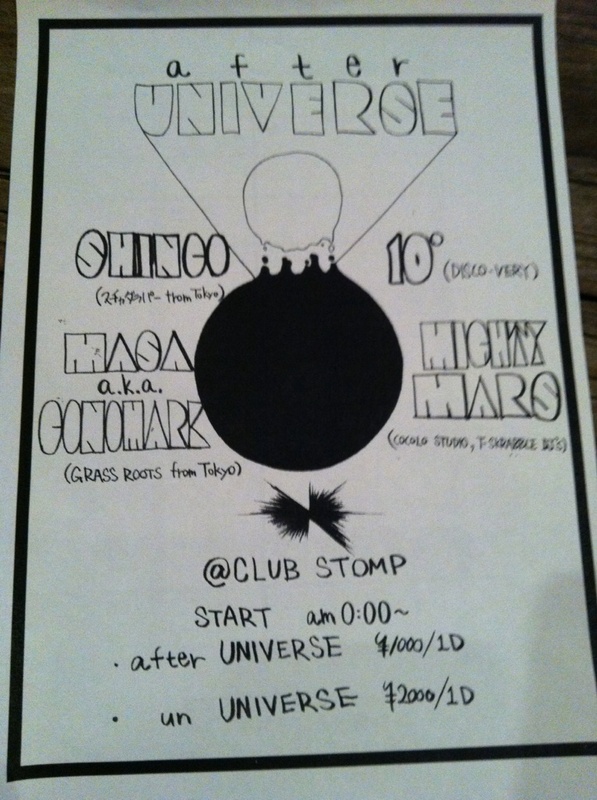 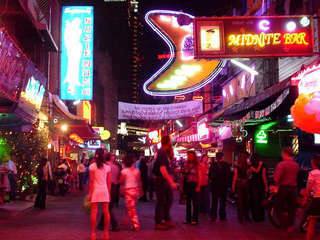 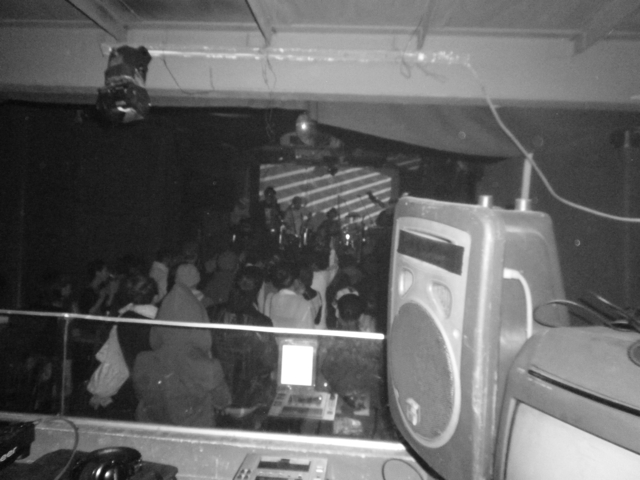 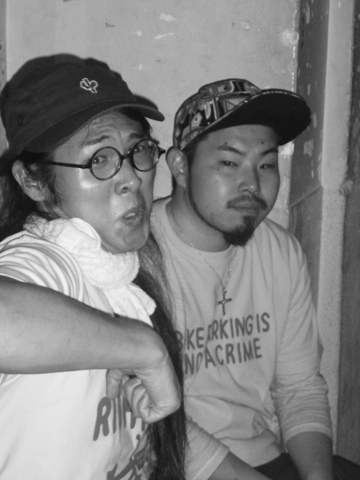 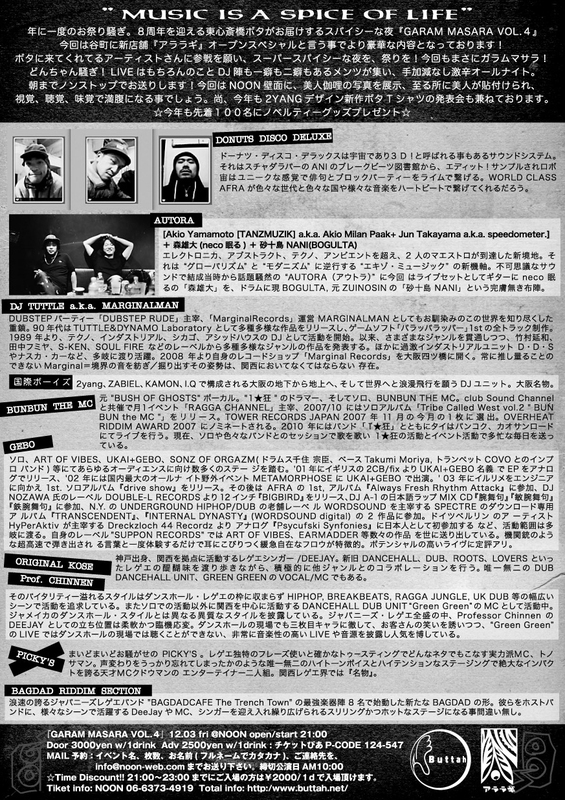 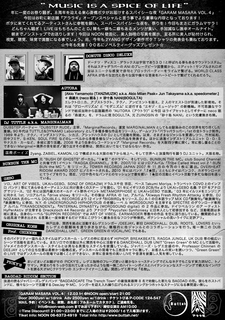 ボタ９周年パーリー『GARAM MASARA VOL.5』 meets Ragga Channel Vol34 special!! 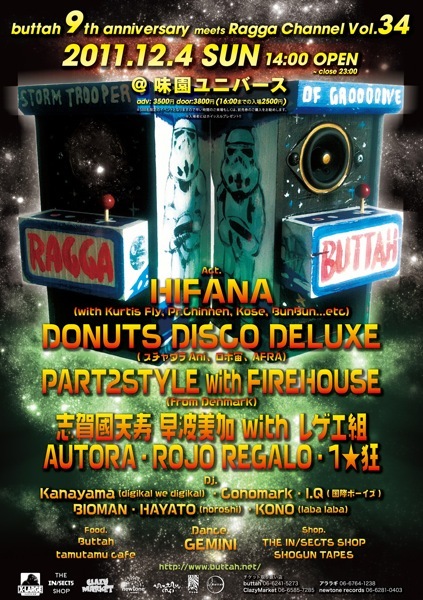 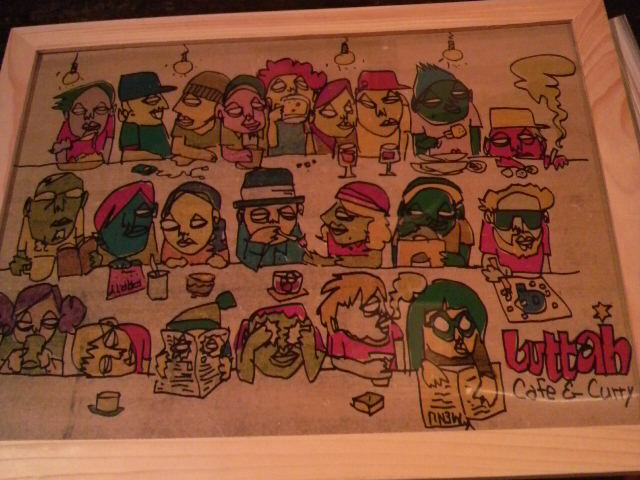 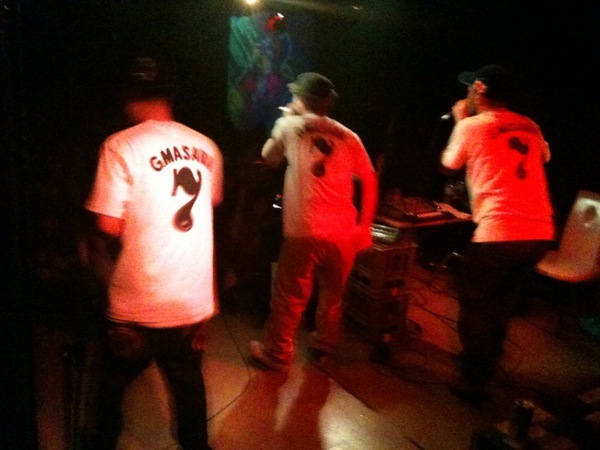 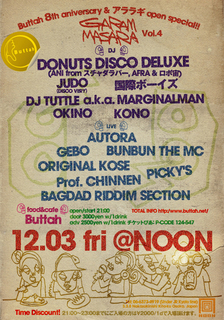 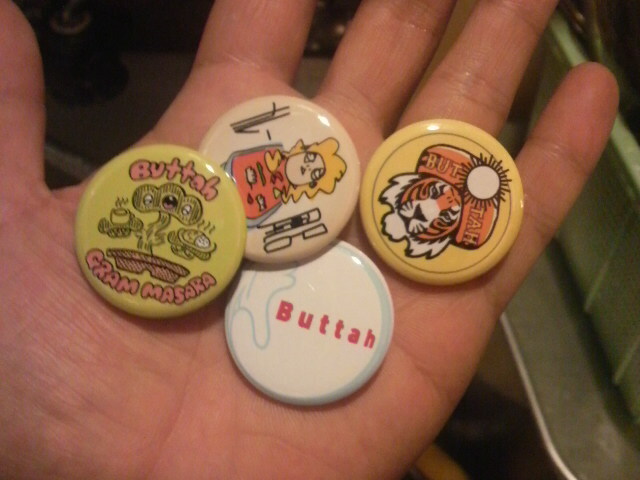 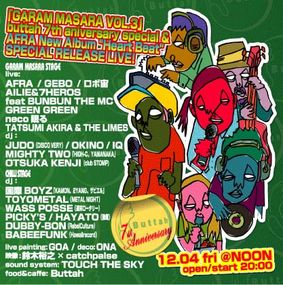 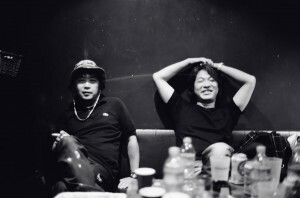 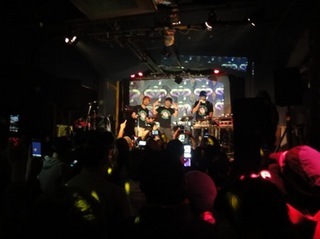 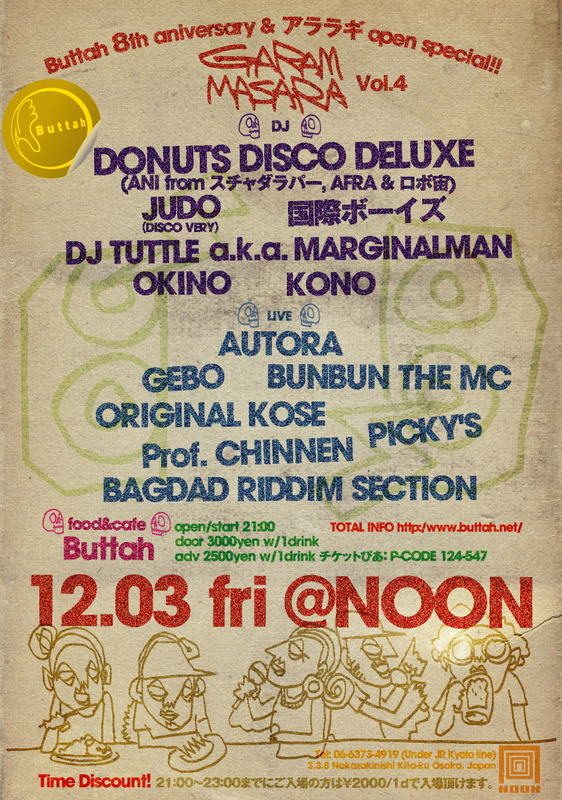 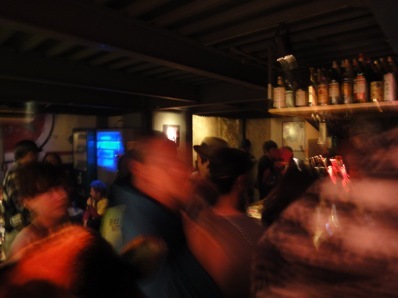 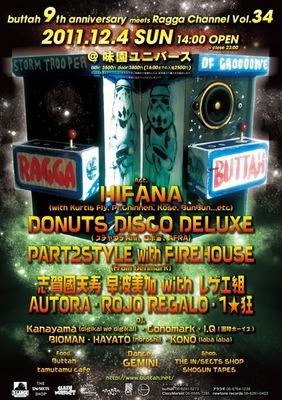 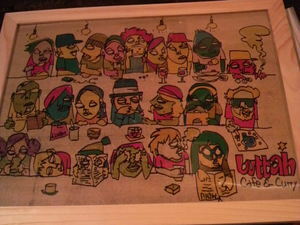 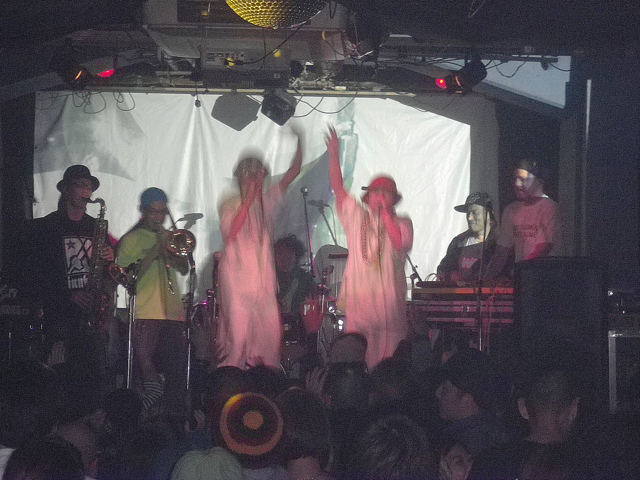 buttah9th anniversary『GARAM MASARA VOL.5』 meets Ragga Channel Vol34 special!! 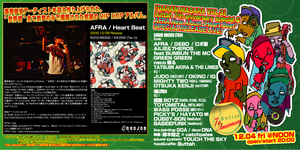 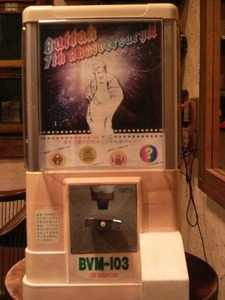 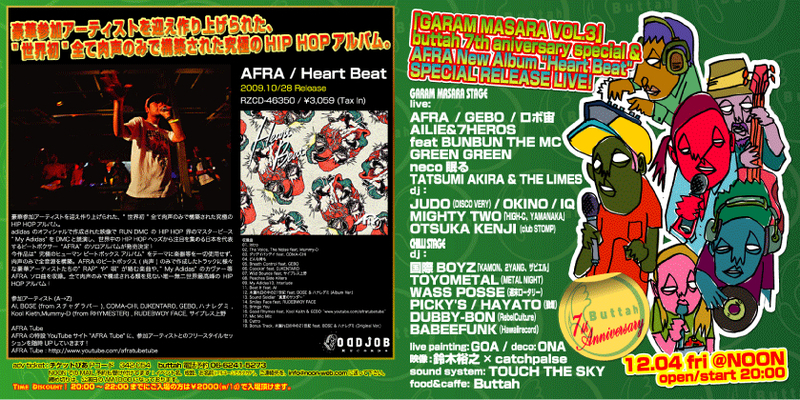 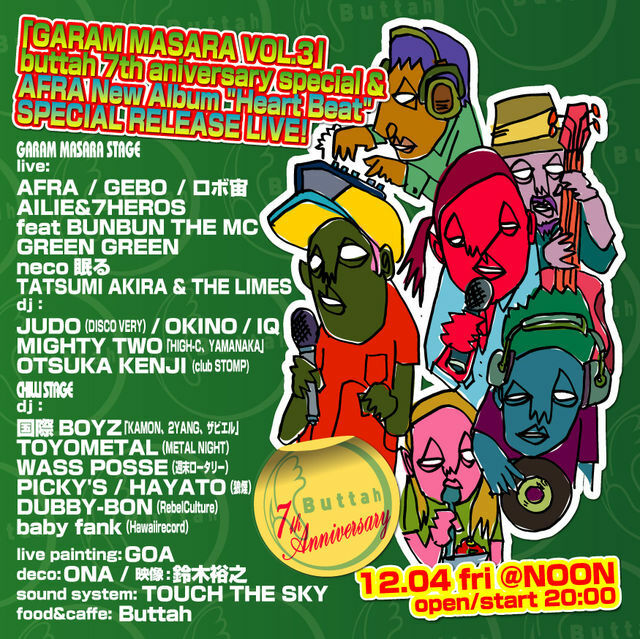 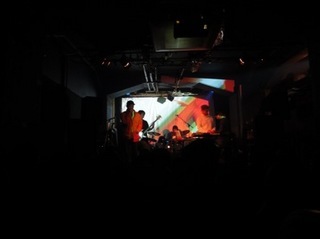 buttah 7th aniversary special & AFRA New Album "Heart Beat" SPECIAL RELEASE LIVE!